After Der Club, Jochen joined me on the hop-on-hop-off bus. 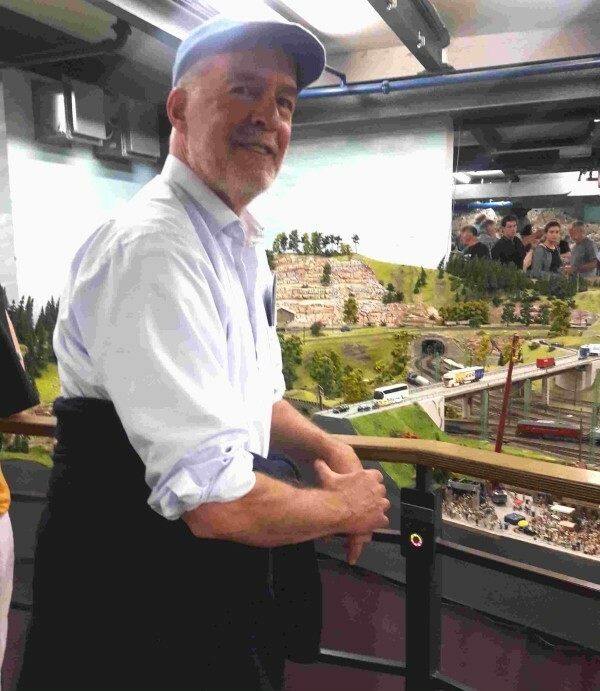 On another day, we went to Miniatur Wunderland (picture right) and then on a ferry trip around the Elbe. He gave me insights that only someone who knows and loves Hamburg can give. As often in German as I could handle.